Install outside lighting with motion detection units. A thief caught in the spotlight is more likely to rethink his plans. Choose landscaping that doesn't offer hiding places and keep all plants well trimmed. A few tips: Keep your landscaping in good shape. Shrubs that are less than three feet tall are best, and those with thorns are a plus. One third of all break-ins are by people who have keys to the building. Remind employees not to lend their keys to anyone else, including other employees or contractors. 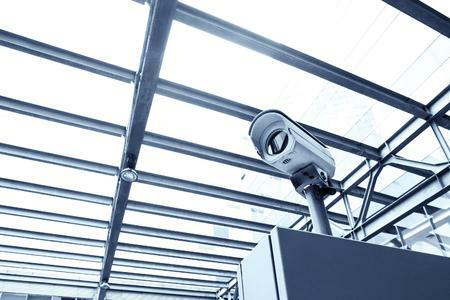 If your facility has CCTV cameras, check that they are working and optimally positioned with good lighting. They should be placed at entryways and parking lots. Check that your DVR is recording properly with clear images in a secure location.